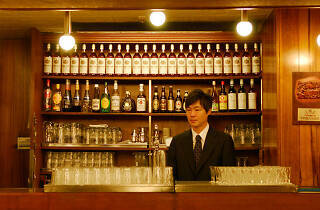 Established in the late 1800s, Kamiya is something of a legend. 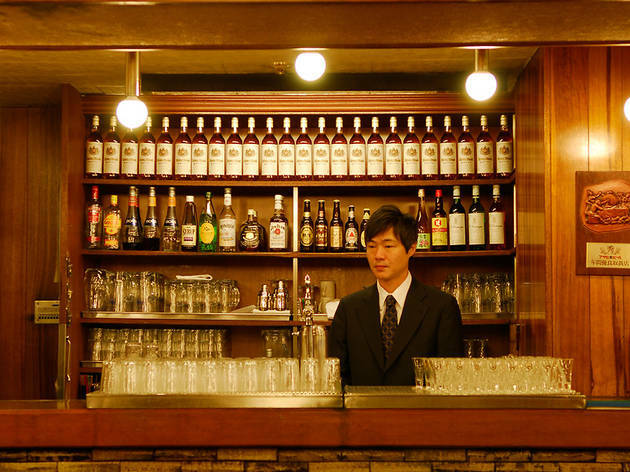 It’s the oldest western-style bar in Tokyo and one of the friendliest to boot. The crowds certainly don’t come here for the decor (think Formica tables and too-bright lighting), but the atmosphere – loud, smoky and occasionally raucous – is typical of this working-class neighbourhood. Try the house Denki Bran (Electric Brandy) – a sweet blend of wine, gin and brandy that’s a lot nicer than it sounds. Asakusa Station (Asakusa line), exit A5; (Ginza line), exit 3.